If you get refused during the ordering procedure this might be because your country is not within our standard shipping list. Please inquire by mail. 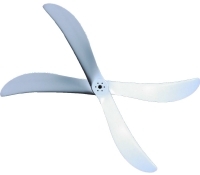 In the Configurator, the transportation costs are based on propeller size.